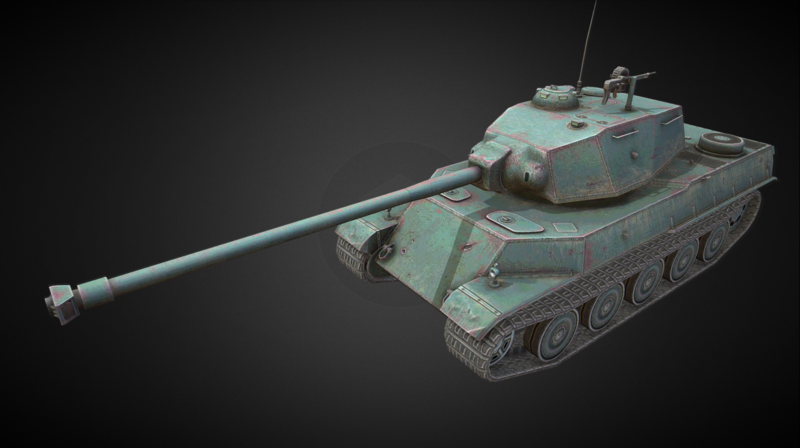 The AMX M4 mle. 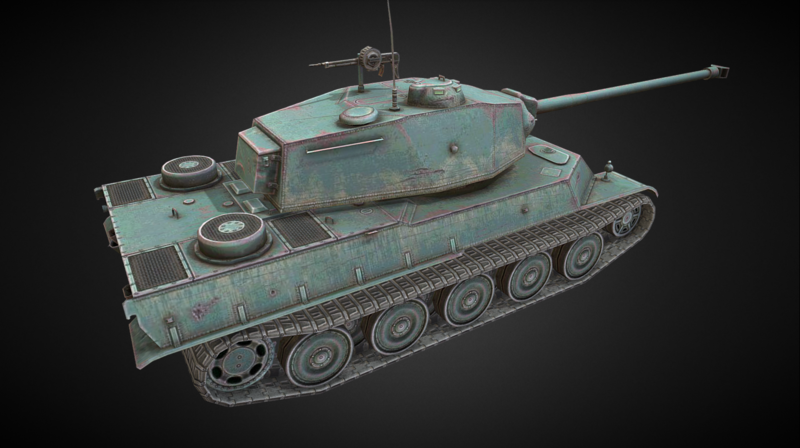 49 is French Tier VIII Premium heavy tank. 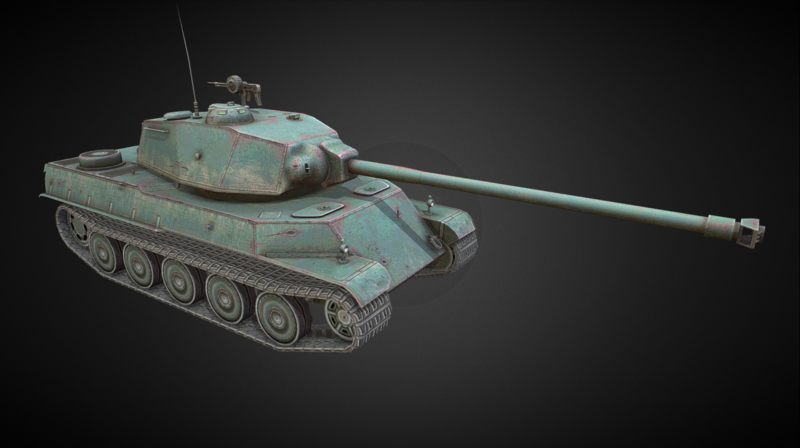 It notably differs from majority of French tanks for having impressive amount of frontal armor, but is notably less mobile than AMX 50-serie heavies or FCM 50T, while also lacking autoloader of formers. Like pretty much every French tank, M4 49 has very poor side armor, so its expectionally vulnerable to flanking. 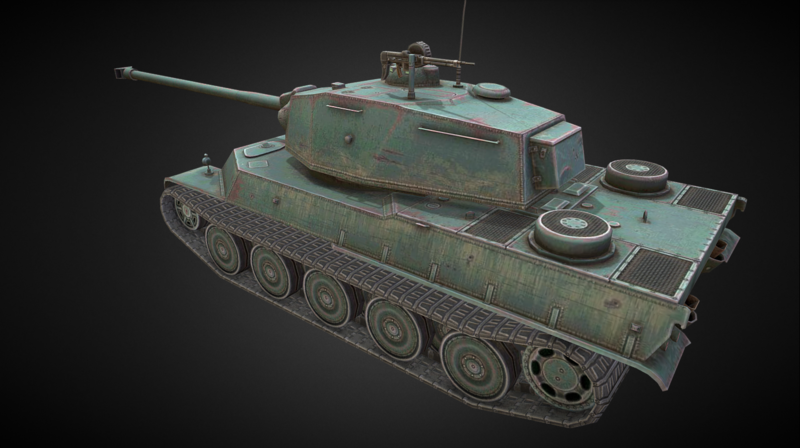 The new AMX M4 mle.49 heavy tank was introduced with Update 4.9.